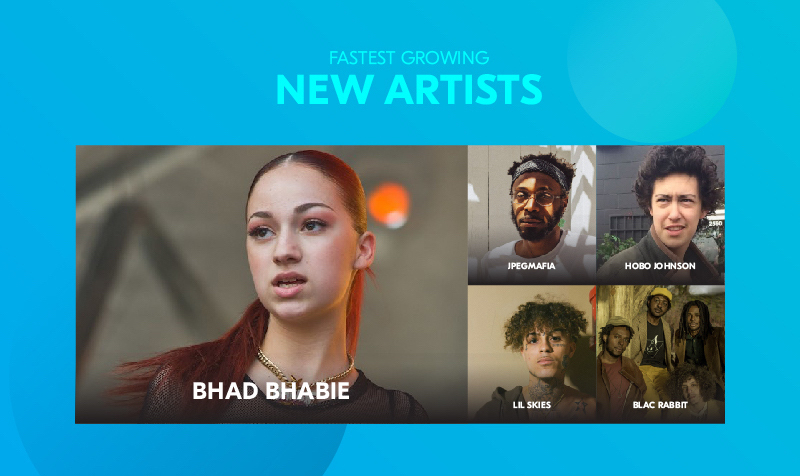 From Hobo Johnson to Ariana Grande. 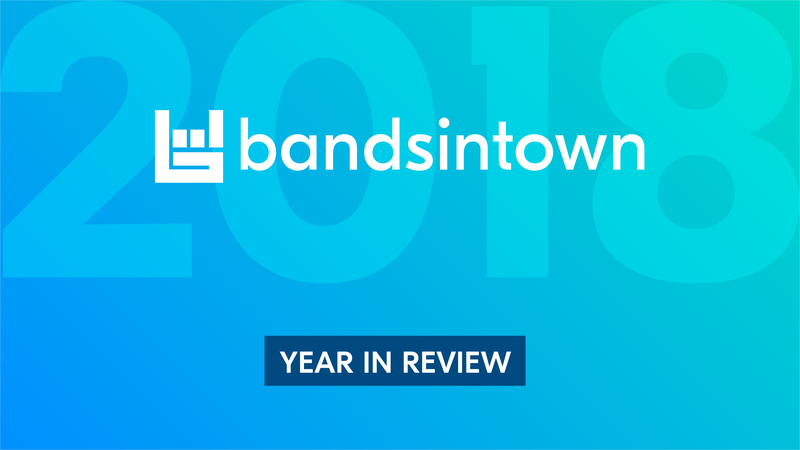 To close out a banner year for live music, Bandsintown reflects on the milestones and trends that defined 2018. 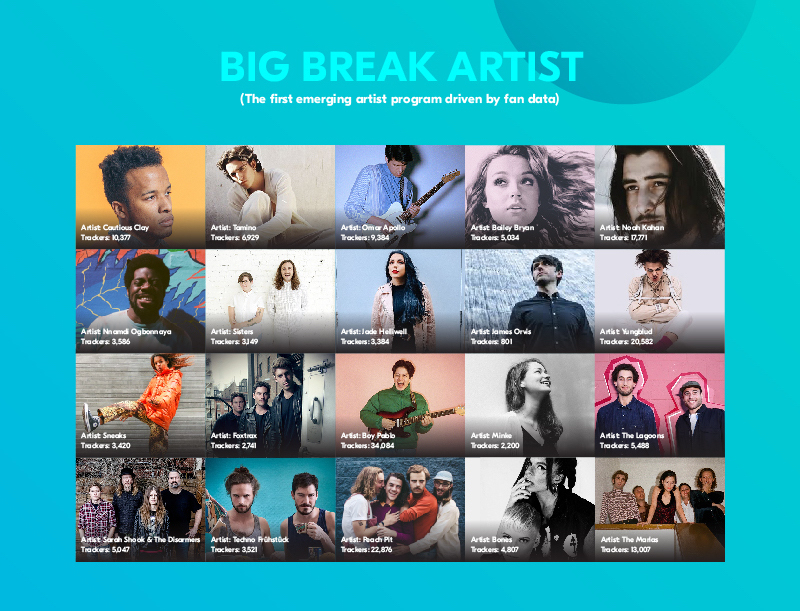 With close to 50 million concert-going fans and over 500,000 registered artists on the platform, we're the most trusted source when it comes to concert discovery and a unique space where artists and fans can connect. 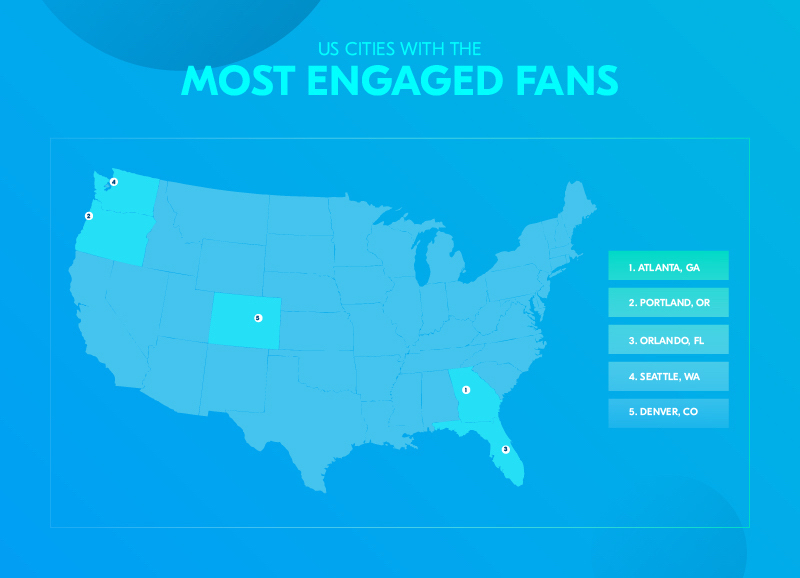 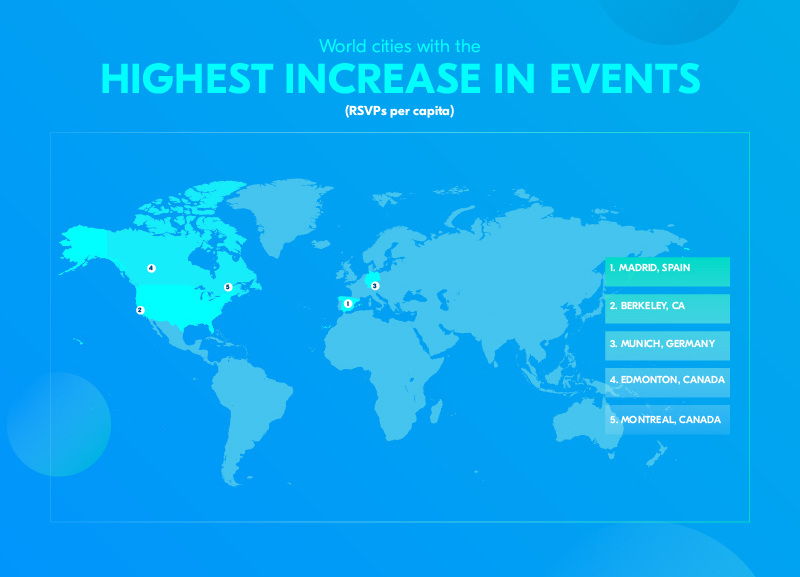 Bandsintown believes that live music brings people together through unique communal experiences, creating happiness and understanding in the world. 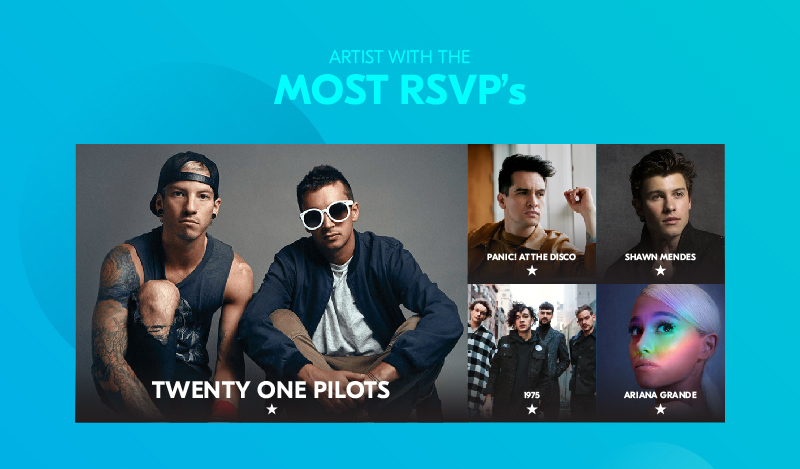 From emerging artists like Hobo Johnson and JPEGMAFIA to household names like Ariana Grande and Twenty One Pilots, enjoy the Bandsintown 2018 Year in Review.